Benq W1090 home video projector brings the thrill of watching sports games in bars to the comfort of your home. Gather with friends and family in front of the huge 100 vibrantly projected Full HD video, supported with audio enhancement by Waves. Never miss a detail as W1090’s Sport Mode adds a realistic touch to the lush green grass, while enhancing skin tone of players, transporting you to the stadiums so you can cheer on the game. 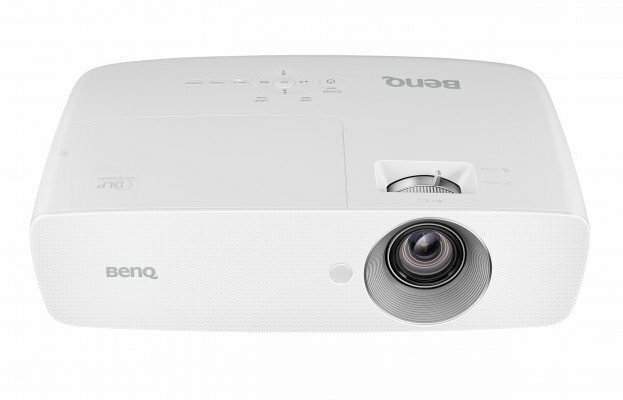 The Benq 1080p Home Projector produces the most crisply defined sharpness for crystal clear details by maximising the fill ratio of individual pixels and employing exclusive Benq SmartEco Technology. The Benq W1090 Projector was added to the Projectors category in May 2017. The lowest price GetPrice has found for the Benq W1090 Projector in Australia is $999.00 from mwave. Other merchants who stock it are mwave, Amazon AU.